Product information "Coil scale SCW"
Coil scale in U-shaped design for use in the heavy equipment industry. Steel is sold in coils. 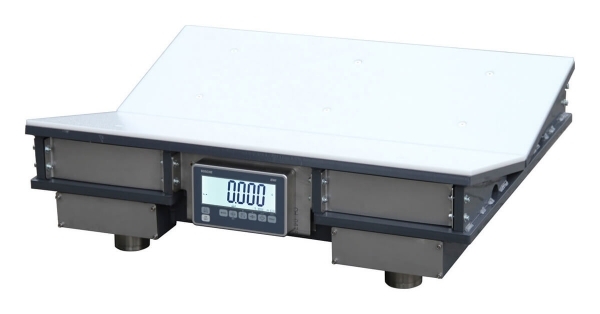 The high quality coil scale ensures at current steel prices the precise weight control when weighing the coils. The rechargeable battery (approx. 100 hours) guarantees high mobility. This mobility makes the scale to an essential everyday helper. Related links to "Coil scale SCW"